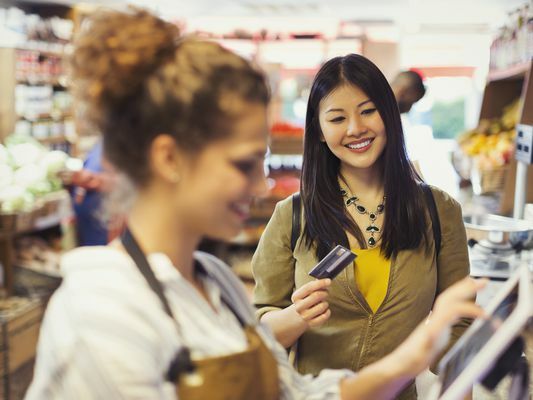 Some retail credit cards have higher than average interest rates, but others have great interest rates and excellent reward programs. Read the reviews to find out pricing and perks of your favorite cards. Is the eBay MasterCard Rewards Credit Card Worth It? Will Gap Lovers Love the Gap Visa Credit Card?